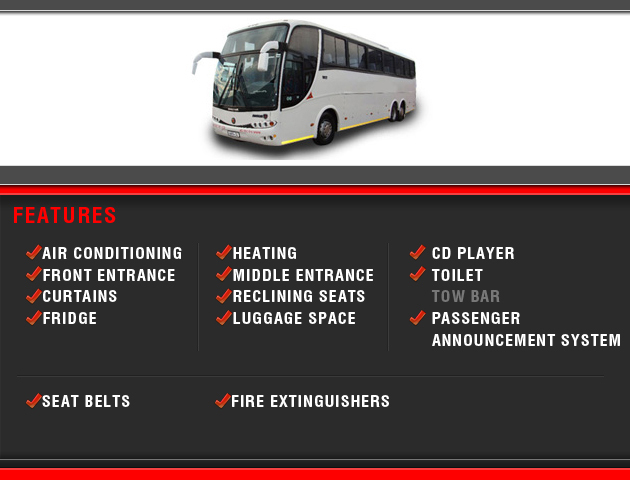 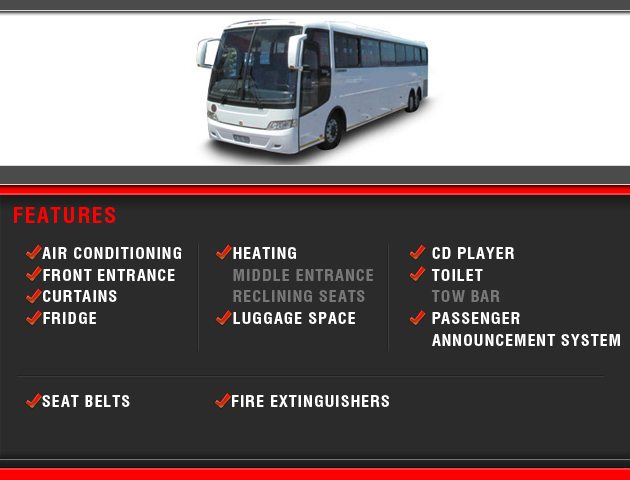 All our coach suppliers have been proven to be reputable and operate their fleets with pride and integrity. 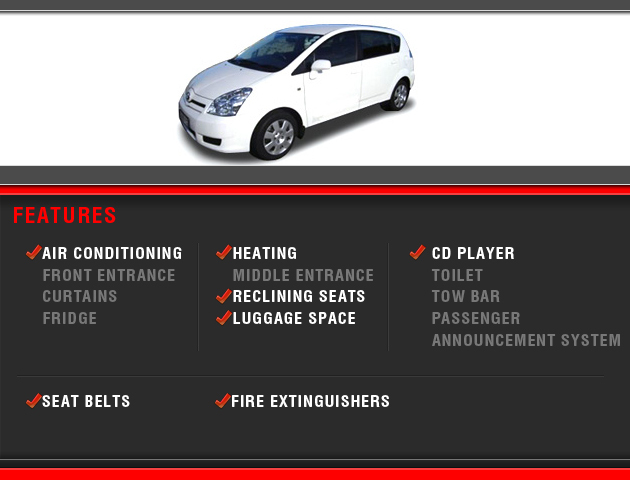 They have all the necessary operating licenses and passenger liability insurance requirements. 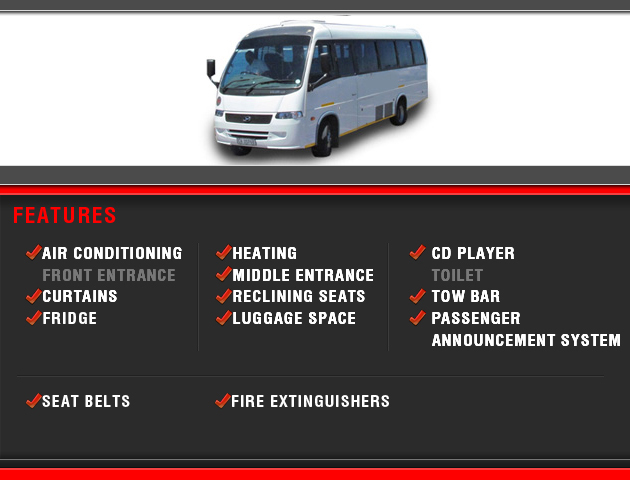 All our service providers have a standard procedure in an event of a mechanical breakdown. 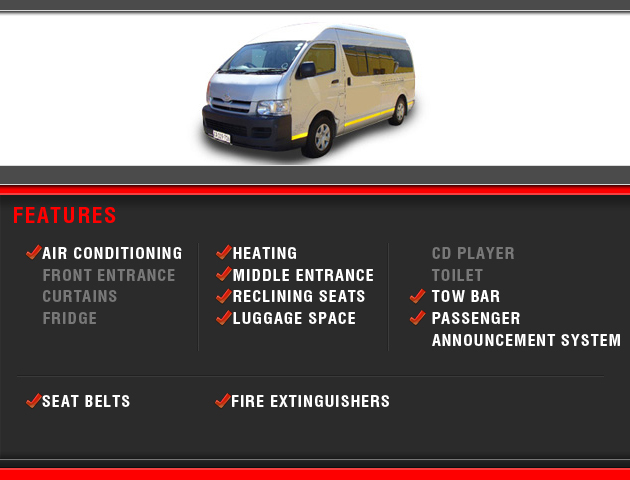 Advise client that vehicle has break down and what the possible delay will be. 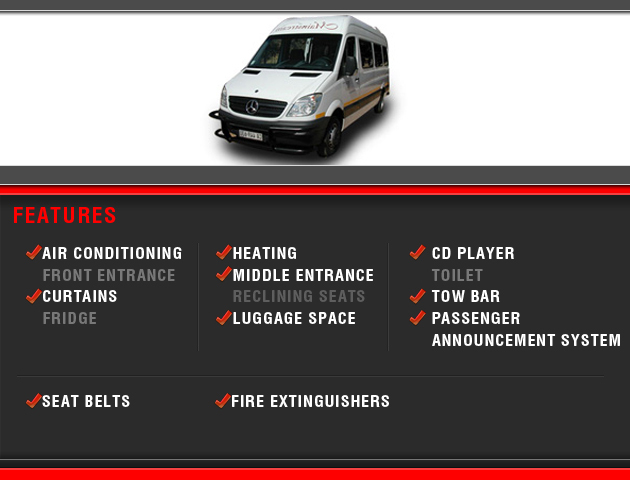 Dispatch a replacement vehicle from the area as to minimize the delay of the group. 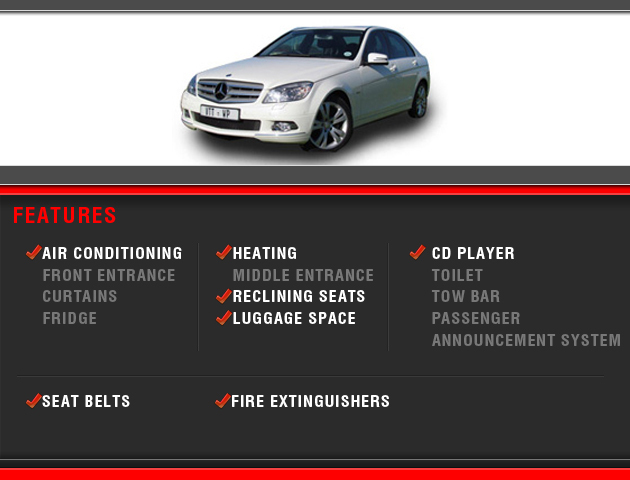 Proof of passenger liability insurance can be provided to our clients. 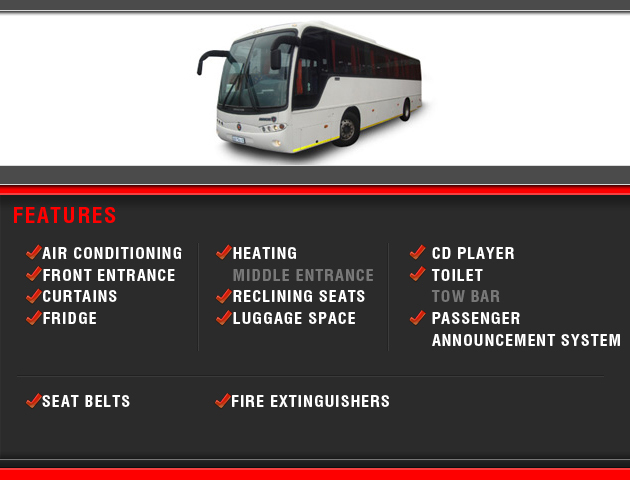 All vehicles are available for inspection before chartering subject to availability.